Super soft (canvas brand). Short-sleeve. Available in charcoal gray ONLY. 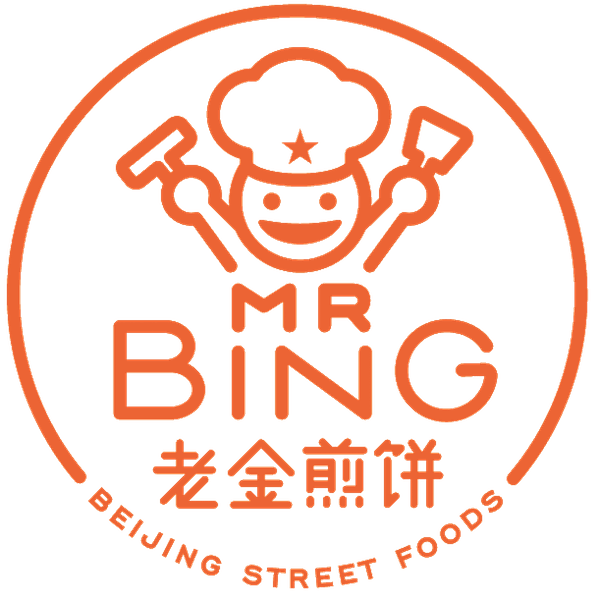 Front: large Mr. Bing logo. Back: small Mr. Bing logo, with a large Chinese character ('bing' / 饼).